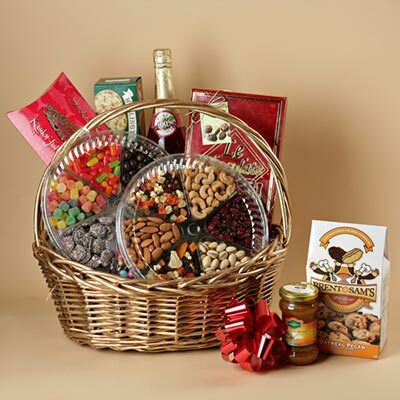 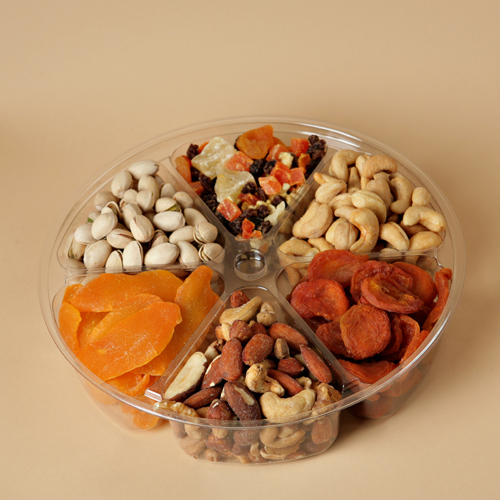 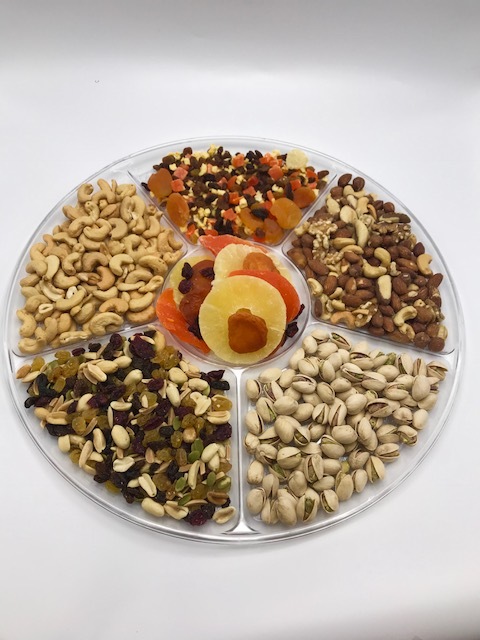 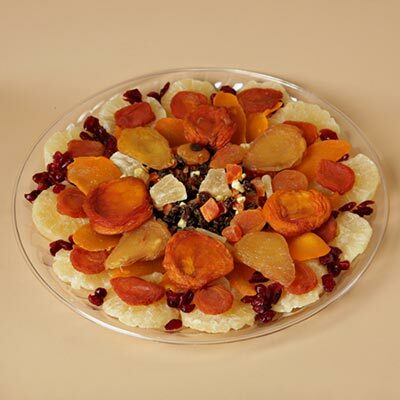 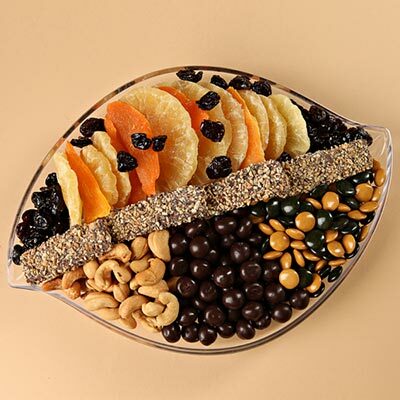 A lovely assortment of dried fruits including pineapples, mango, and apricots. 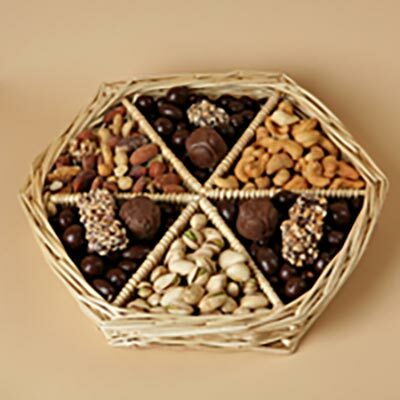 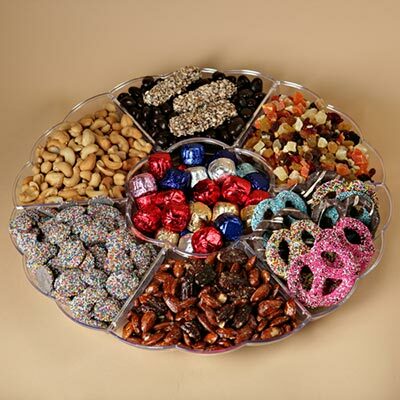 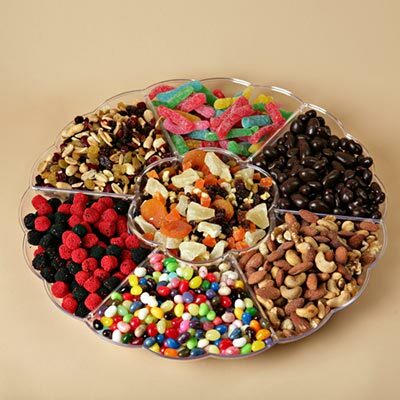 A delicious selection of sugar free chocolates and salt free nuts. 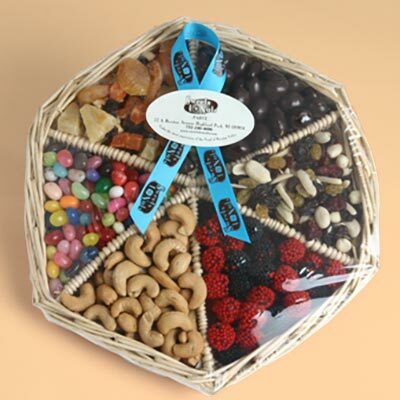 The perfect sugar free gift. 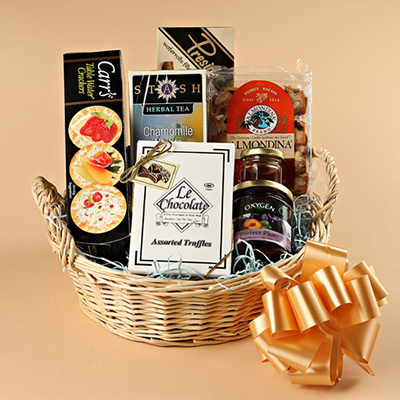 Something for everyone: chocolate truffles, crackers, jelly, wafer rolls, gourmet tea, and Almondina - a great assortment.